Cooperative housing is not a new concept. This country's first housing cooperative was organized in New York City in the late 1800s. Today, more than 1 million units of cooperative housing are scattered throughout the United States, with large numbers located in major urban areas like New York, Chicago and Washington, D.C. Personal tax deductions, lower default and turnover rates, lower tax assessments, reduced maintenance costs and resident participation and control are further incentives for choosing the cooperative route to homeownership. Housing cooperatives are a form of multifamily homeownership. In a housing cooperative, there are two owners, the cooperative corporation and the corporation's owners, who are typically known as tenant-stockholders. The cooperative corporation owns or leases the housing project, including all land, dwelling units and common areas. The cooperative corporation, in turn, is jointly owned by its tenant-stockholders, who by virtue of their stock ownership, are entitled to occupy a specific dwelling unit. Tenant-stockholders purchase stock — sometimes called shares or membership certificates — in the cooperative corporation. Upon purchasing stock in the cooperative, the tenant-stockholder signs a perpetual lease, called a proprietary lease or occupancy agreement that gives the tenant-stockholder a legal and exclusive right to occupy a dwelling unit as long as all obligations to the cooperative are met. Housing co-ops are different from condominiums, in which a property is subdivided and each resident owns their own unit separately. One key effect of this difference is that co-ops maintain control over who moves in, while a condo owner may sell their unit to whomever he or she pleases. A market rate cooperative sells stock at full market value in the original sale and permits a market rate of return on resales by its tenant-stockholders. A limited equity cooperative limits the return allowed when shares are sold. The amount of return is determined by a formula established in the corporation's bylaws. A leasing cooperative leases the property from an investor on a long-term basis, sometimes with an option to buy. The residents operate the property as a cooperative. A mutual housing association is a non-profit corporation set up to develop, own and operate housing. Generally, the corporation is owned and controlled by the residents of the housing produced. A senior housing cooperative is a cooperative which has design and service features appropriate to a senior residency. A subsidized cooperative is a cooperative which has received some form of subsidy from a government or non-profit entity to lower the cost of the housing to the tenant-stockholders. Co-op City is a huge cooperative in Bronx, N.Y., with more than 15,000 units, its own shopping centers and police force, and many other amenities. If it were a municipality, it would be the 10th-largest in the state of New York. 7500 York is the nation’s oldest senior housing cooperative, located in Edina, Minn. It is now constructing an addition for assisted living, which will help members avoid moving out when they need their community the most. 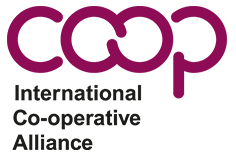 National Association of Housing Cooperatives is a federation of housing cooperatives, professionals, organizations and individuals, organized to promote the interests of cooperative housing communities. 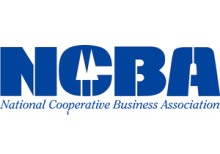 NCB FSB is a private, cooperatively owned financial institution providing commercial, real estate and investment banking services to cooperative businesses throughout the United States. It provides share loan financing to over 150 housing cooperatives throughout the United States. Share loans are available for the purchase or refinancing of individual membership shares in participating housing cooperatives. NCB Capital Impact is the development affiliate of National Cooperative Bank; it provides loans and technical support to cooperative enterprises. Senior Cooperative Foundation provides information regarding development of senior housing cooperatives. 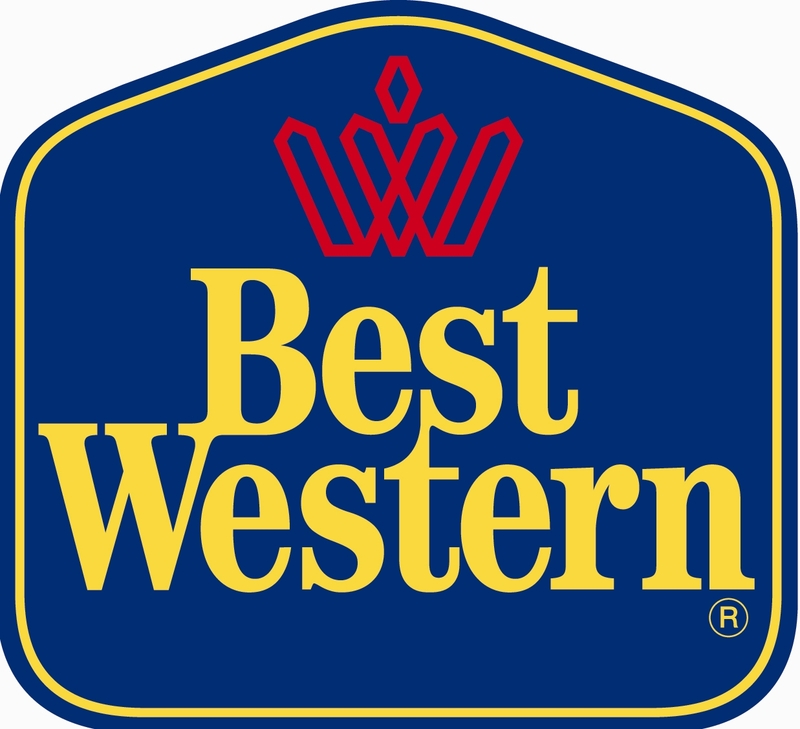 Their web site features a list of senior housing cooperatives in the U.S.
North American Students of Cooperation (NASCO), is a bi-national trade association of campus cooperatives in the United States and Canada. NASCO works to link student cooperators and expand the student cooperative movement.